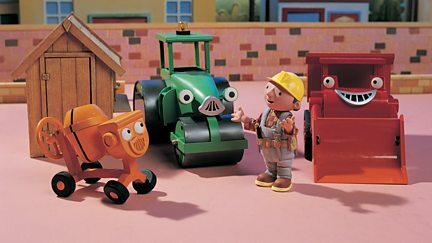 Browse content similar to Bob the Builder. Check below for episodes and series from the same categories and more! It's hoedowns and showdowns for Bob and his machine team as they head to the wild west. Bob's twin brother Tom, a zoologist who works in the Arctic, comes home for Christmas. Bob and the gang head for Bobblesberg, Bobsville's snowy and mountainous twin town. Bob has the job of renovating a castle but a mix-up leaves his father Robert in charge. Bob and the team are building the stadium for the first ever Sunflower Valley Games.